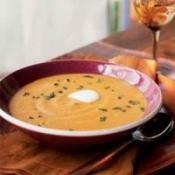 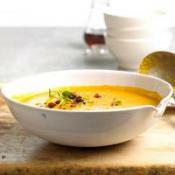 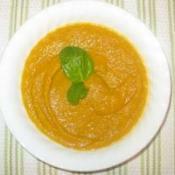 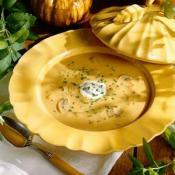 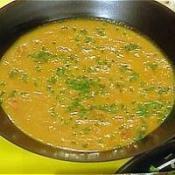 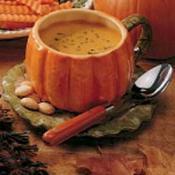 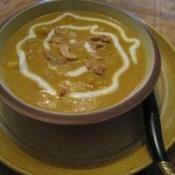 This is a great pumpkin soup to warm up with during the cold winter. 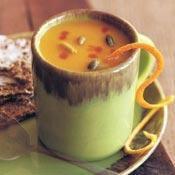 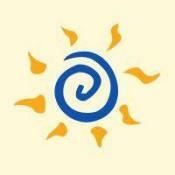 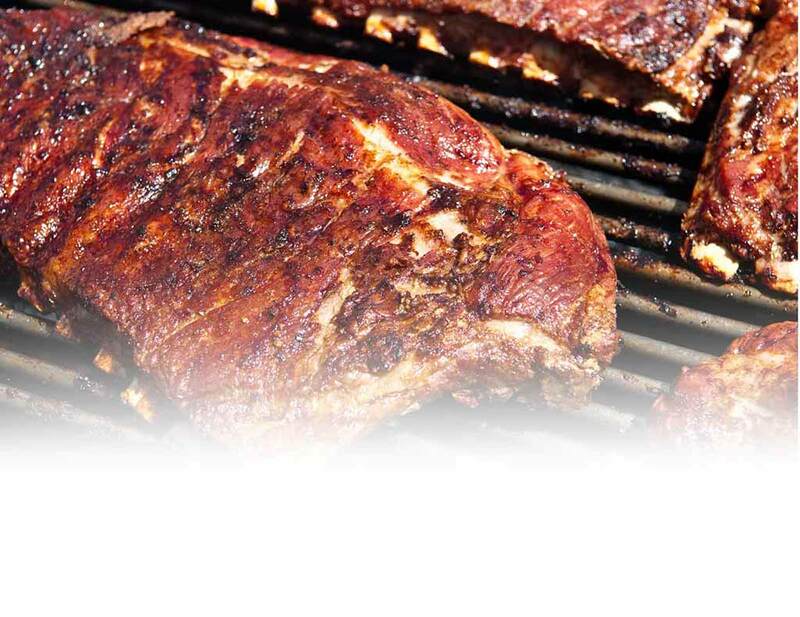 A delicious cool-weather treat to warm your insides up! 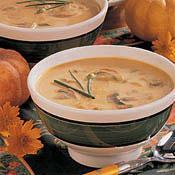 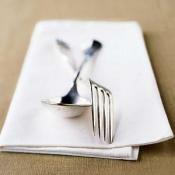 A delicious soup on these cold October evenings.